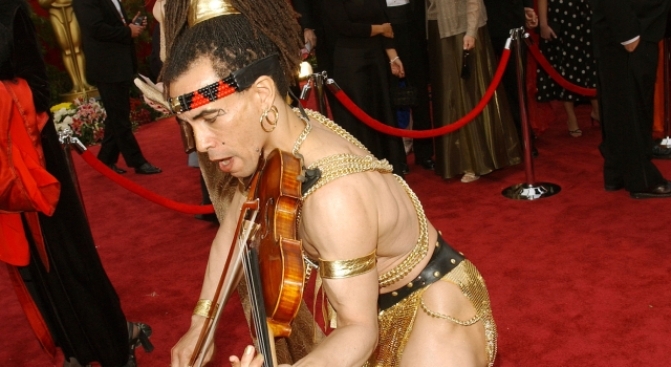 Thoth was welcome to rip it up on the red carpet at the 2002 Academy Awards, but Central Park? Not so much. Get your morning scoop on the plight of musicians, charter schools, a high school's cricket program, the return of tiny Lady Liberty, the future of Coney Island and a very pathetic Superman in today's local blog round-up.